Thank you for choosing us as your trusted dentist in Englewood. Maintaining a beautiful and healthy smile means establishing a relationship with a highly trained and skilled dentist. Dr. Lillian Vidal has been proudly serving the dental needs of the Englewood community and its surrounding areas for over 16 years. Our expert professional staff provides experienced and compassionate care in a state-of-the-art office equipped with the latest advances in dental technology. As a general, cosmetic and implant dentist in Englewood, we offer an extensive range of oral health care services to meet not only your dental needs, but those of every member of your family. Our dental team is committed to providing you with the highest quality of dental care available today. 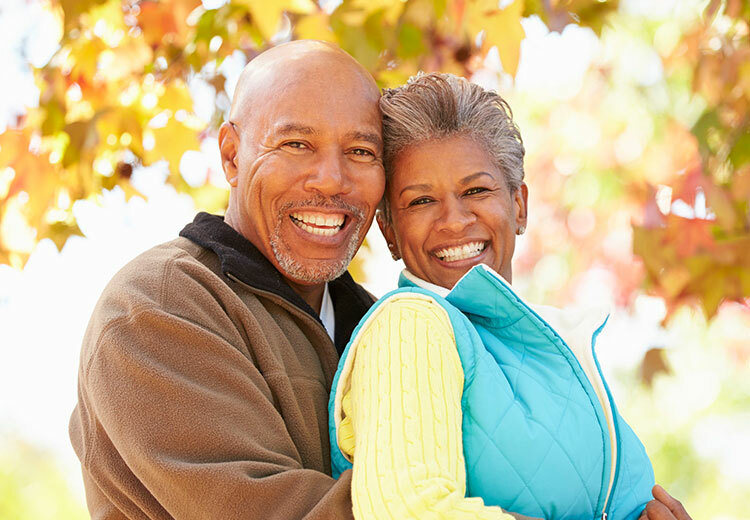 We treat our patients as our partners in care, building relationships based on trust with every patient, by paying close attention to all of their unique needs, concerns, and goals for their smiles. Our dedication to maintaining the oral health of our patients is demonstrated by the excellent outcomes that we achieve and the satisfaction that our patients express about the quality of their care. 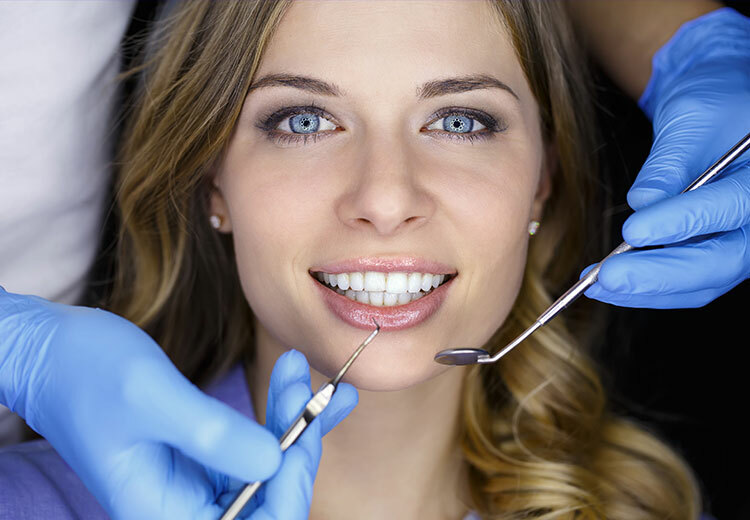 In selecting a practice such as ours, that offers the highest quality services delivered by our caring dentist you can rest assured that you have made a wise choice!